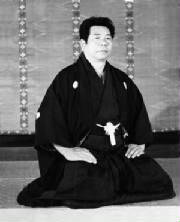 Saito Sensei is the longest serving student of Morehei Ueshiba learning his Aikido directly from the Founder in Iwama in the summer of 1946. Saito Sensei is the only one allowed other than the Founder himself to teach Aiki Jo and Aiki Ken. He is considered to be the leading expert on the AIKI KEN and AIKI JO and has authored several books of Aikido the now sought after Traditional Aikido 5 volume series and Takemusu Aikido books. Hitohiro Saito Sensei believes that only through a solid foundation of the basics that one can achieve the higher levels of Aikido. Dennis Tatoian Sensei is a 6th Dan Aikido Practioner. He started learning Aikido in 1965 when the Army stationed him in Japan. 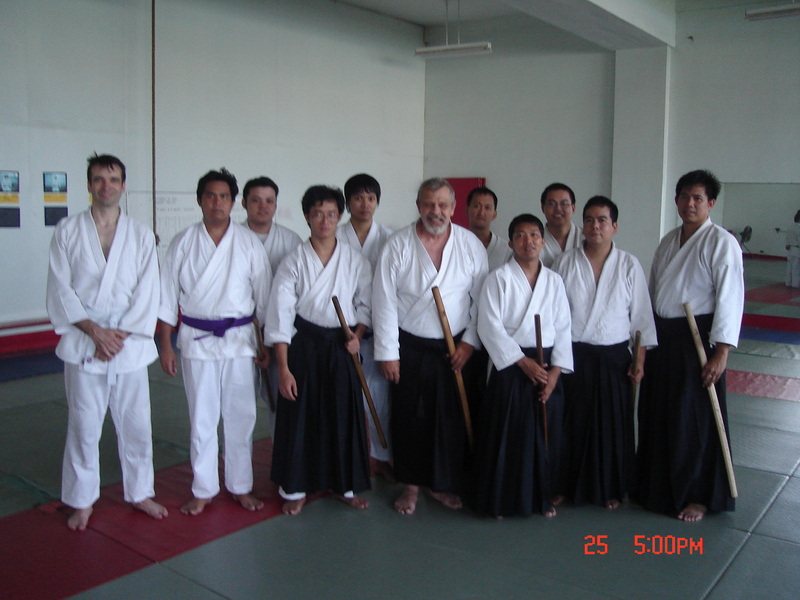 Dennis Sensei is one of the first foreigners who studied Aikido with Saito Sensei in Iwama. 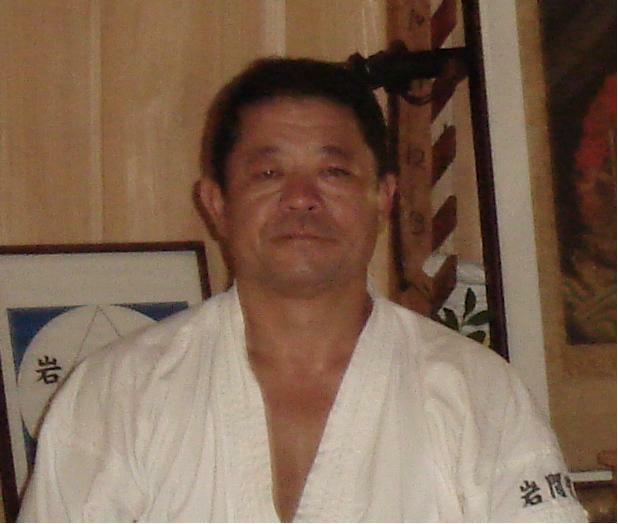 He is the translator of volume 3 and 4 of Traditional Aikido books of Saito Sensei. Dennis Sensei was just recenlty promoted to 7th Dan by H. Saito Sensei in a simple ceremony in Alfonso Dojo Philippines. The Alfonso Dojo is where Dennis Sensei is staying and teaching Aikido.